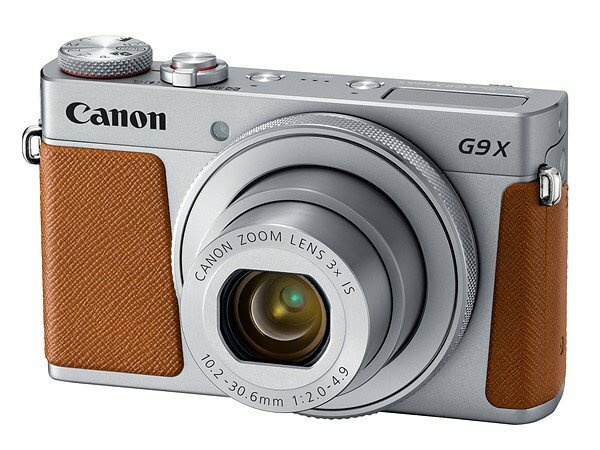 The latest version of Canon’s tiny compact camera G9X features low-energy Bluetooth. This power-efficient communication protocol enables constant connection with nearby devices such as smartphones and printers. Communication is also possible using Wifi and NFC. Canon Powershot G9X Mark II goes on sale today in selected markets in the Asia-Pacific region. Dual Sensing Image Stabilisation generates 3.5 stops of image stabilisation. Enhanced scene recognition in auto mode. New Digic 7 image processor, which was introduced in G7 X Mark II. Faster and more accurate AF tracking. Raw burst shooting speed increased from 1 fps to 8.2 fps. Canon New Zealand still doesn’t display a retail price for GX9 Mark II, but it will be about NZ$646 based on the pricing in overseas markets. Please refer to this video if you want to learn more about this small, capable and stylish camera.